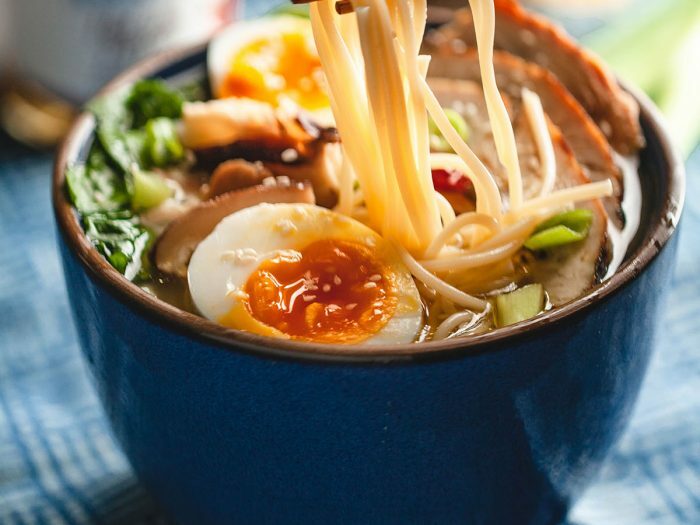 Healthy Turkey Ramen with SpaghettiBring your leftovers across the world and make this healthy turkey ramen with spaghetti! Making this dish not only gives you a great Instagram photo, it also gives you a great meal to share with family or friends. 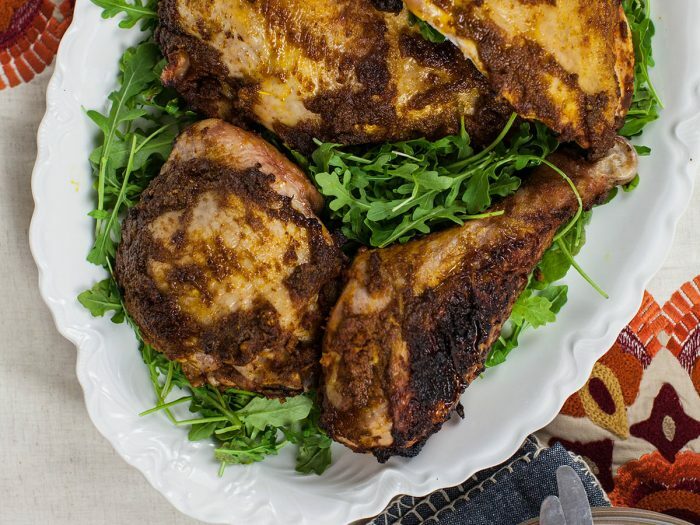 Turkey with Pumpkin Spice MarinadeThe ultimate Thanksgiving turkey! 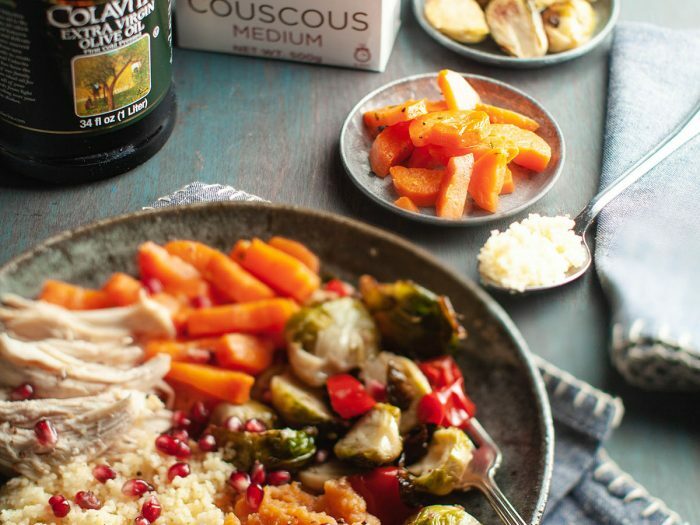 This turkey with pumpkin spice marinade dish will be the talk of the table, given it's incredible and diverse flavors. 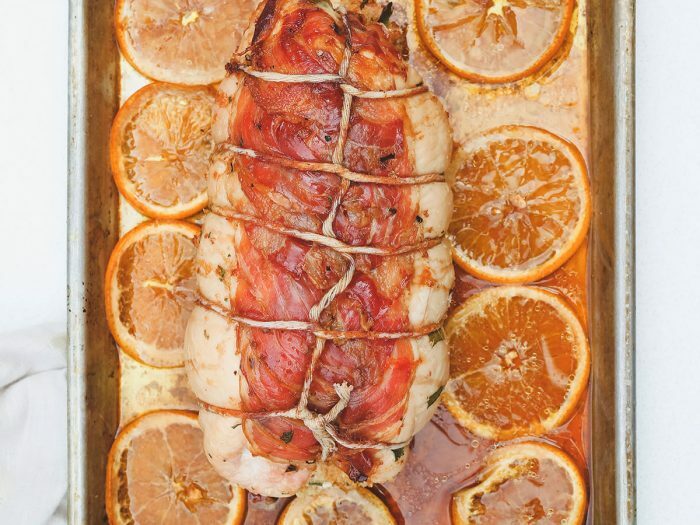 Herb Stuffed and Pancetta Wrapped Turkey RouladePrepare your taste-buds for this delicious, savory meal. The flavors of the fresh herbs combined with the bright lemon zest creates a mouthwatering mix that will be hard to stop eating. 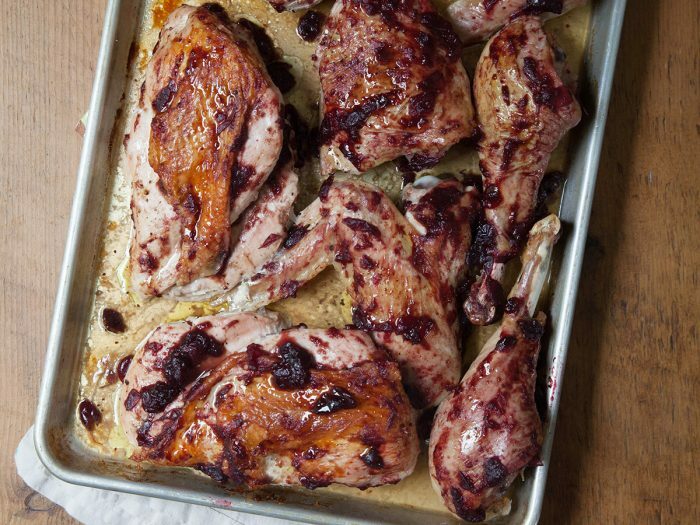 Cranberry Balsamic Glazed TurkeyThis hearty turkey recipe uses a glaze of cranberries, orange and balsamic flavors to pair nicely with the rest of your Thanksgiving meal.